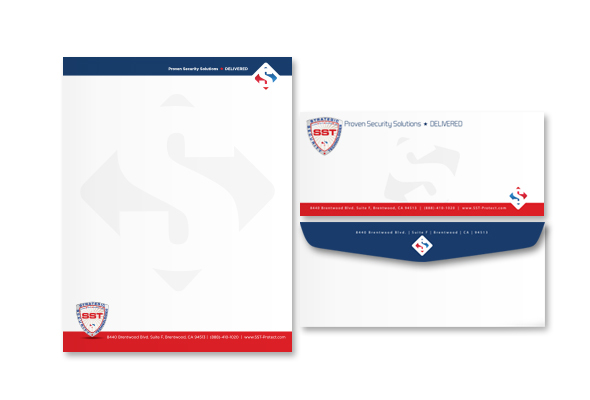 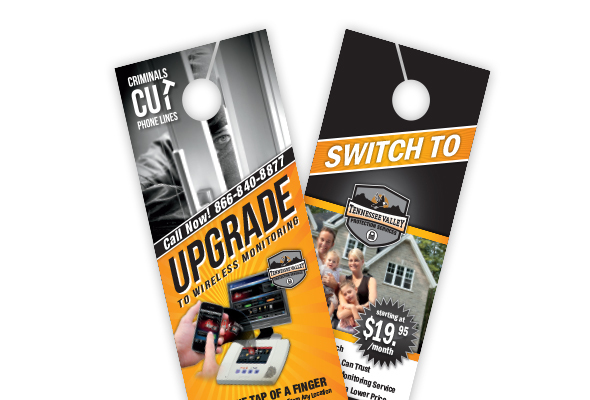 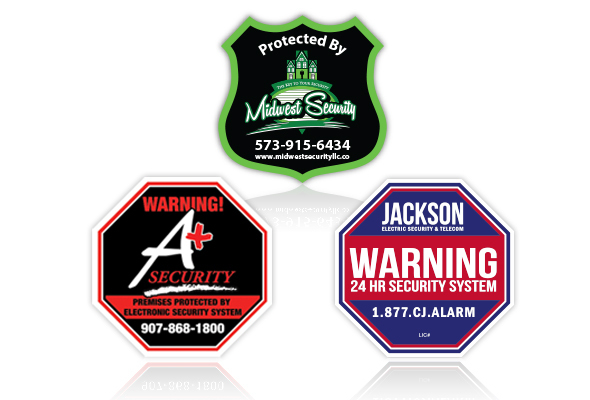 When you use the SS&Si Dealer Network for all of your marketing needs, you’ll get design that is tailored to the security industry and clearly communicates your message. 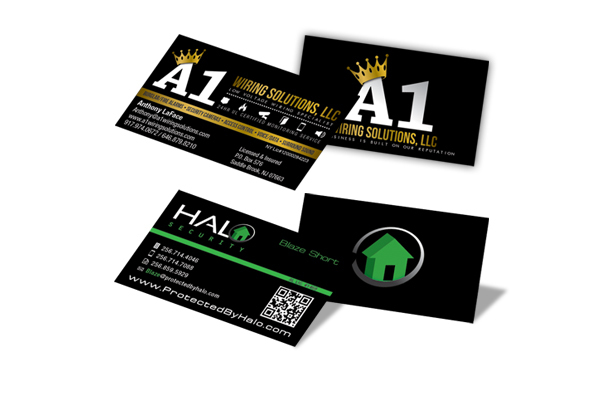 We’ll work with you to form business objectives and clearly map out a plan for growing your business. 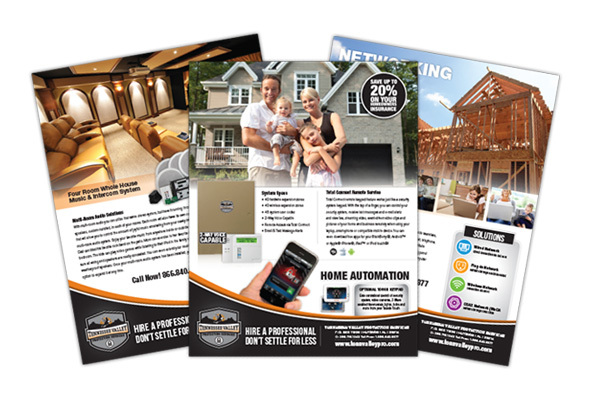 Whether you’re updating your brand, or expanding your customer base, we have the products and experience to help you reach your goals.